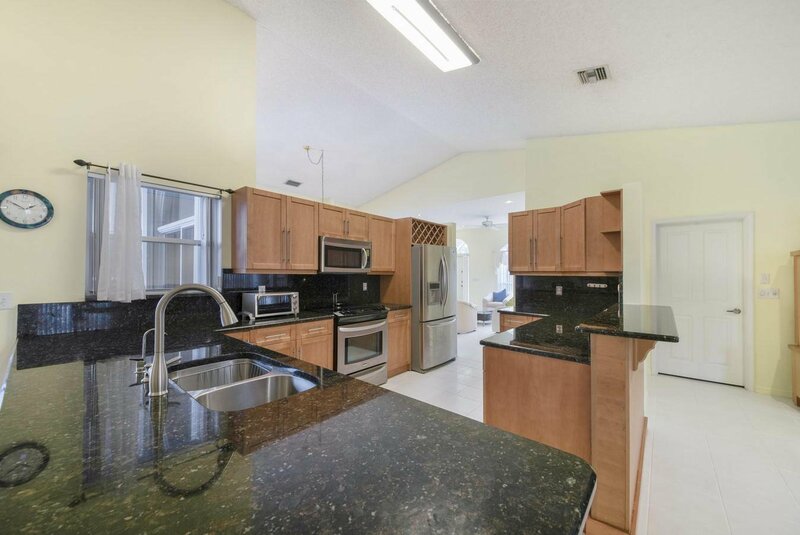 Discover the elegant style and casual comfort of this 4 bedroom, 2 bath home located in Lake Charleston. 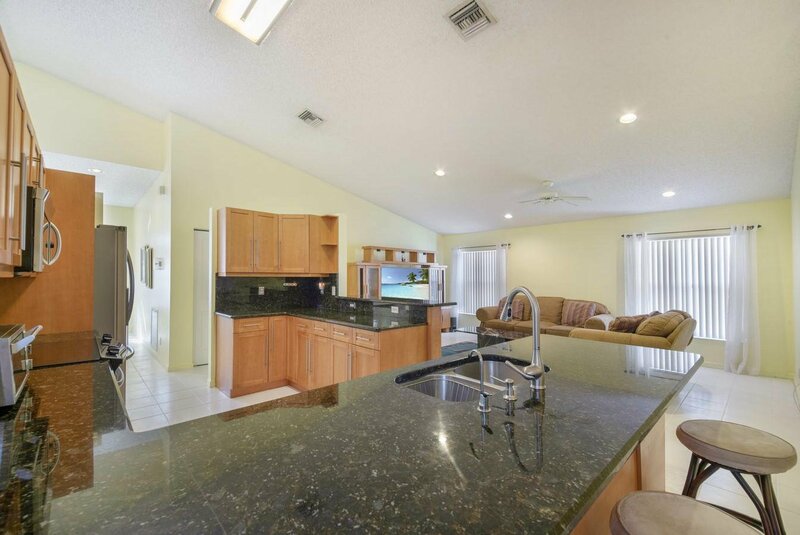 Ideal 2,885 SqFt floorplan with a formal living room, dining room, family room and a screen enclosed patio. 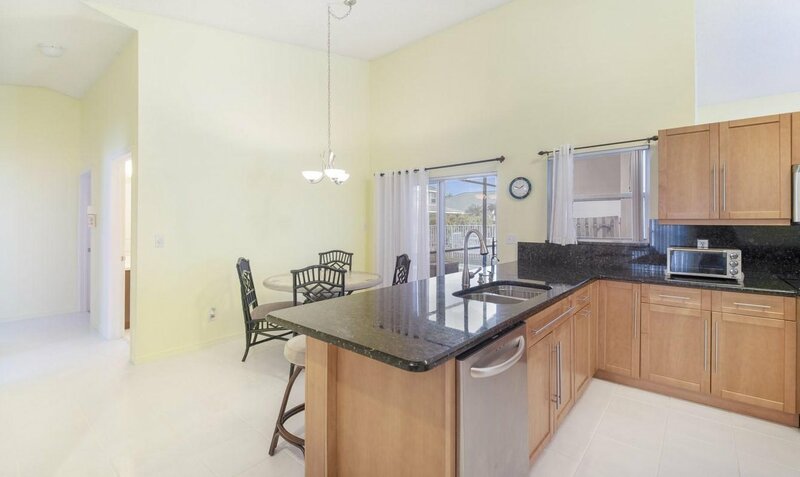 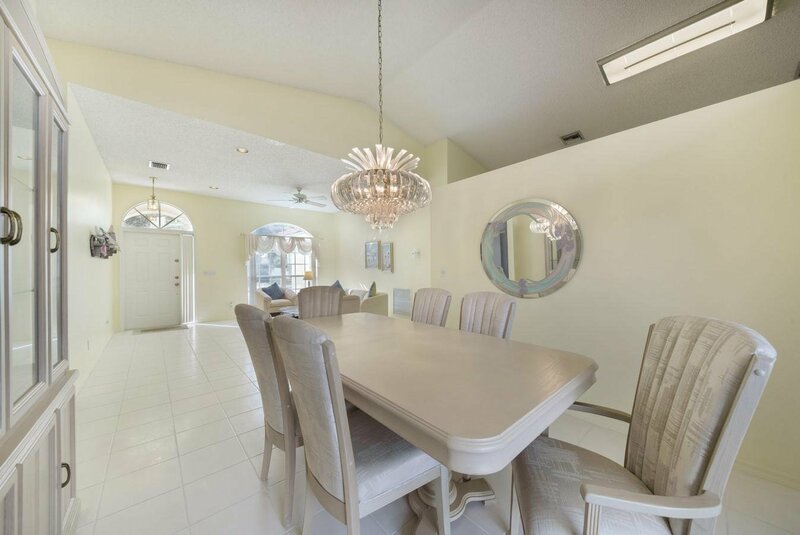 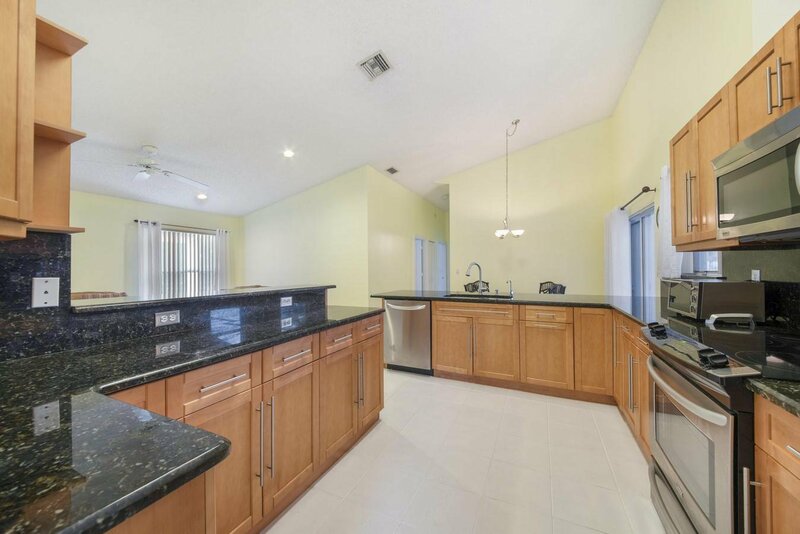 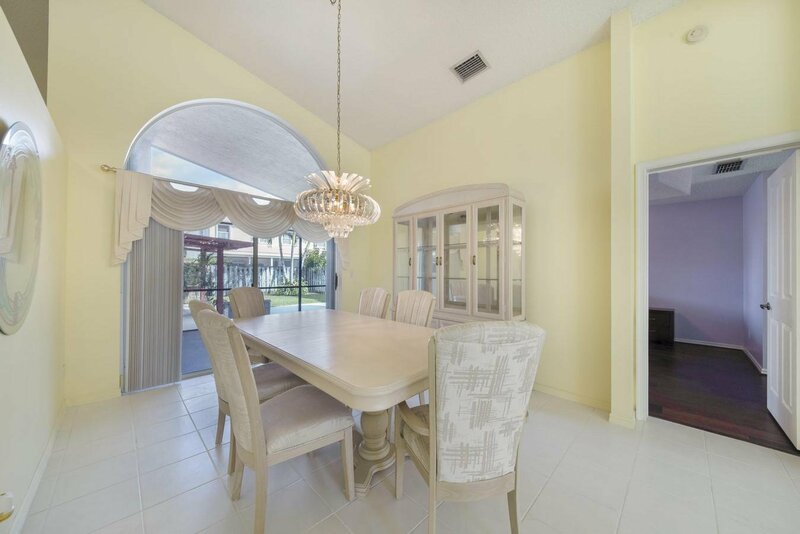 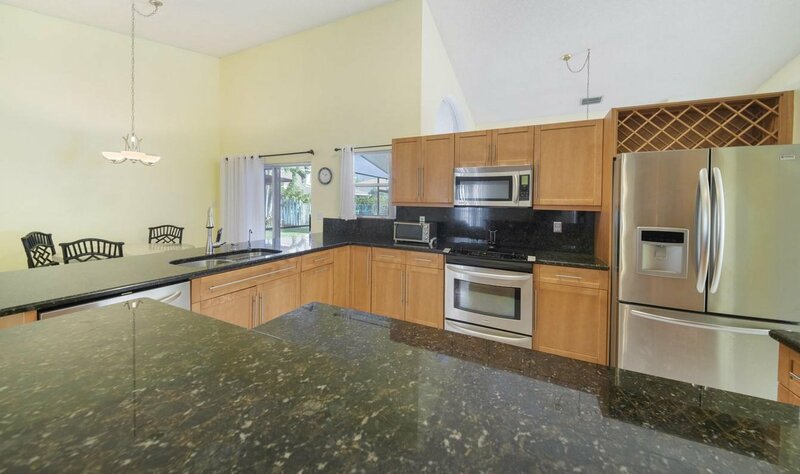 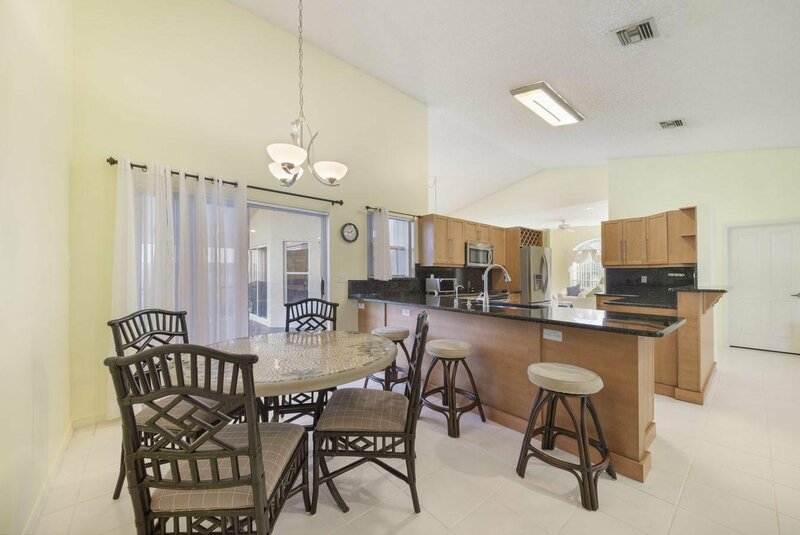 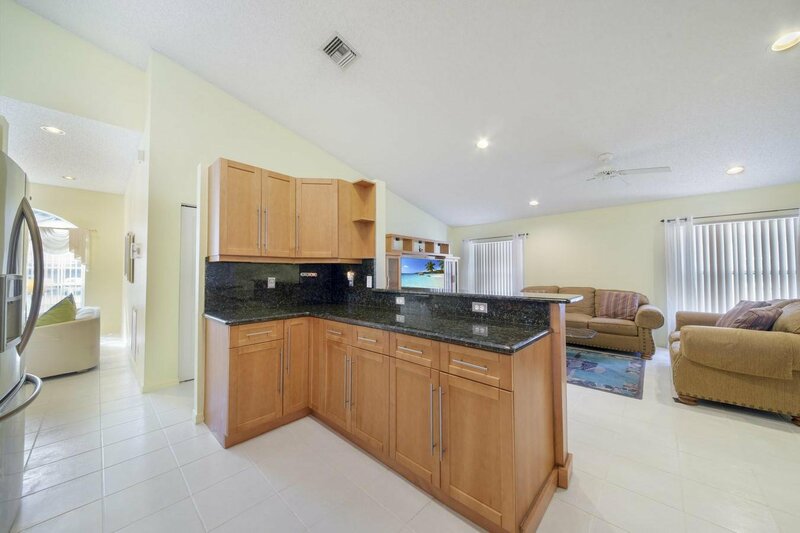 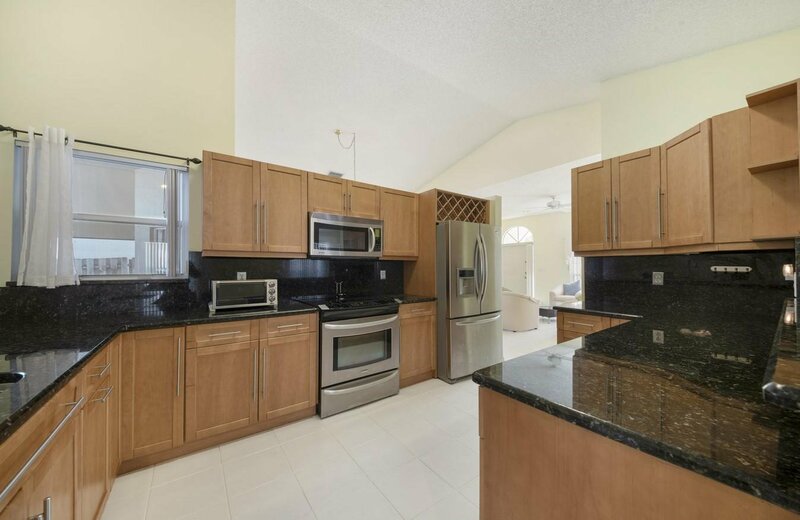 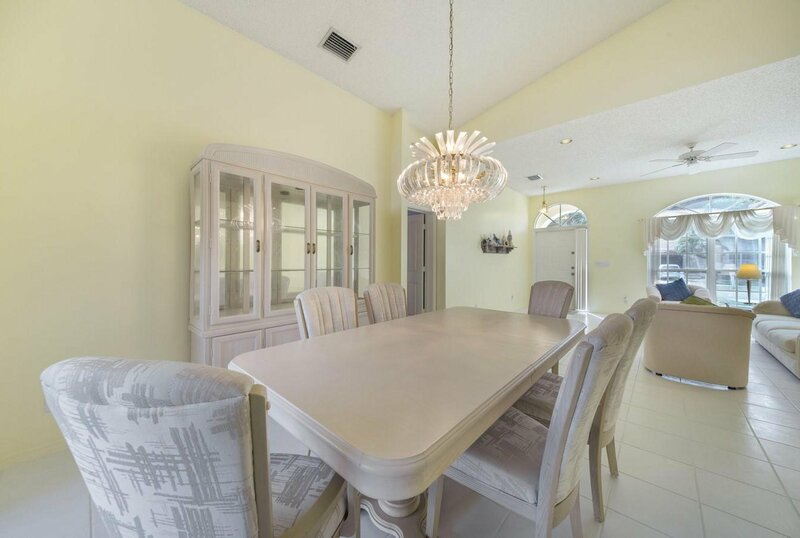 Bright, open kitchen with granite countertops, granite backsplash, stainless steel appliances, a snack bar and family dining area. 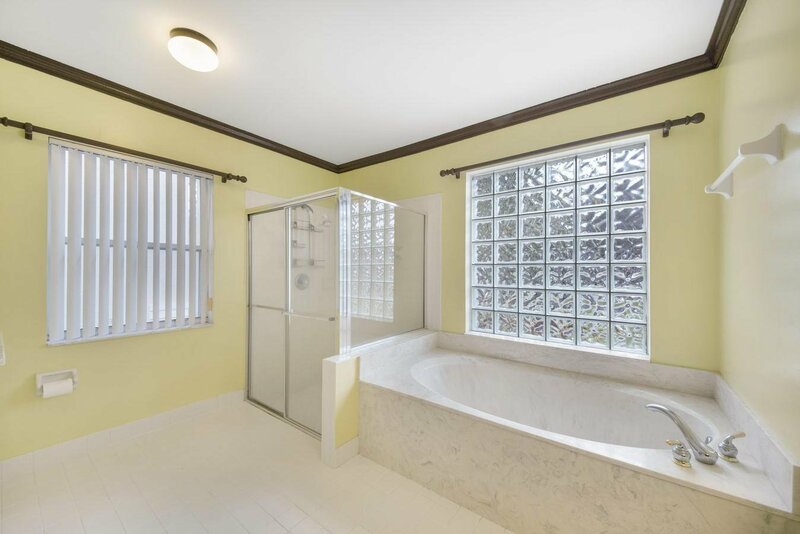 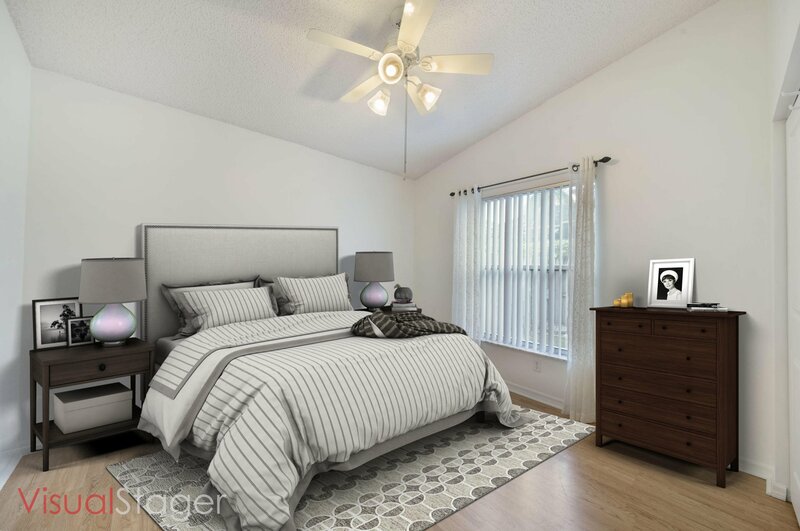 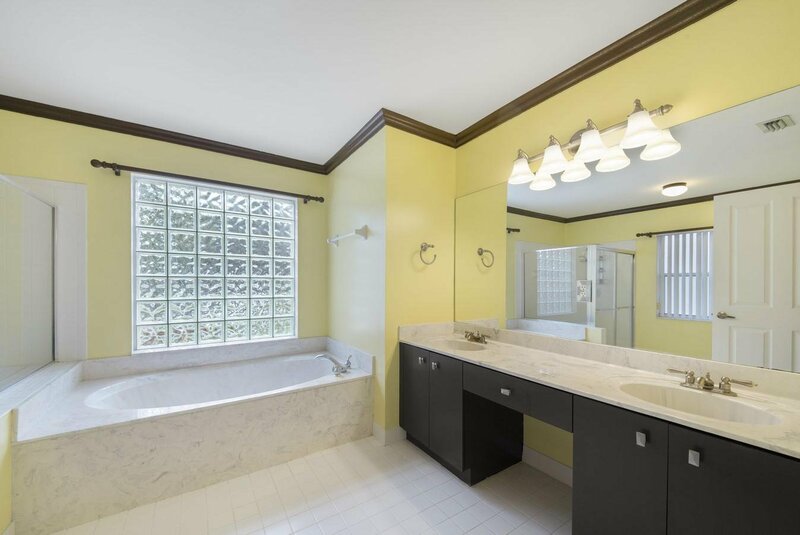 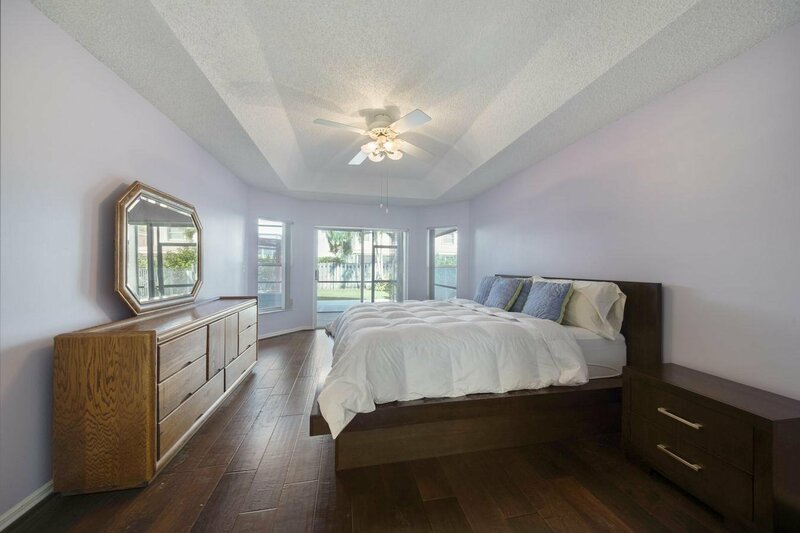 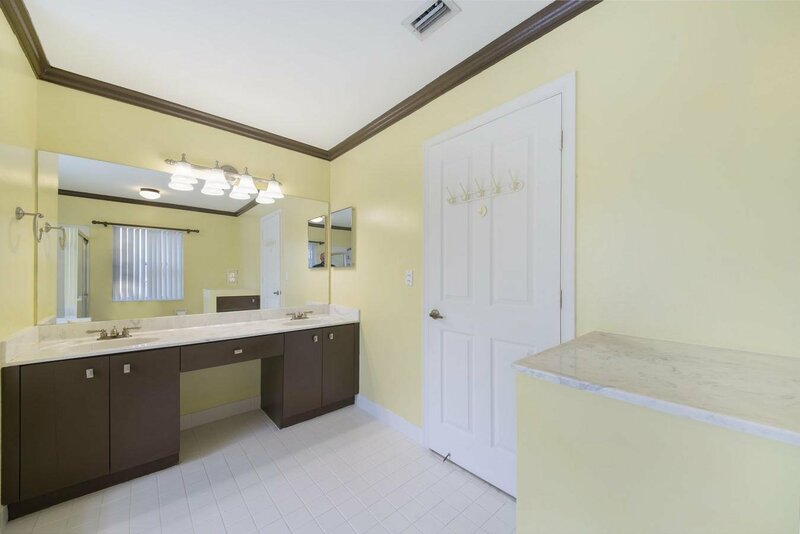 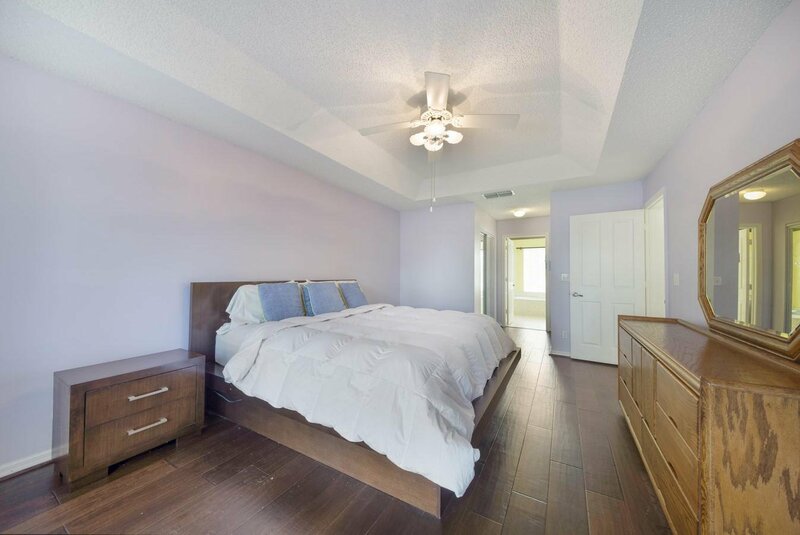 Luxurious master retreat features coffered ceiling, double sinks, a soaking tub and a walk-in shower. 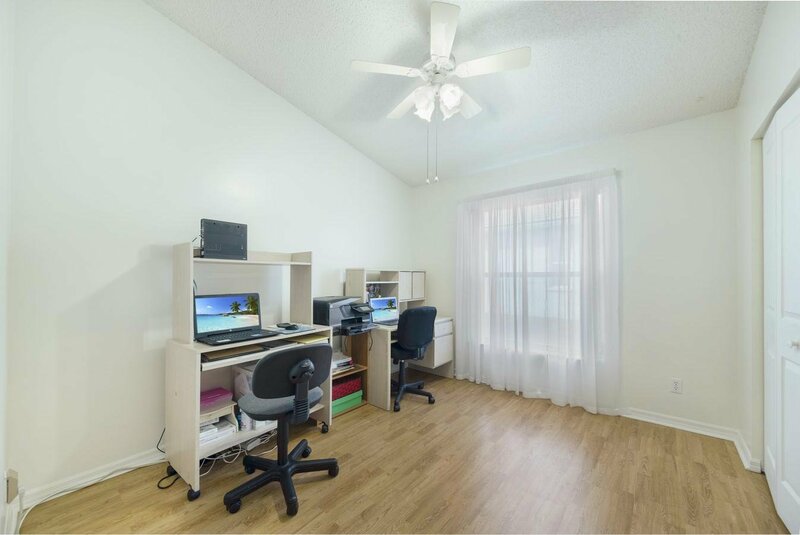 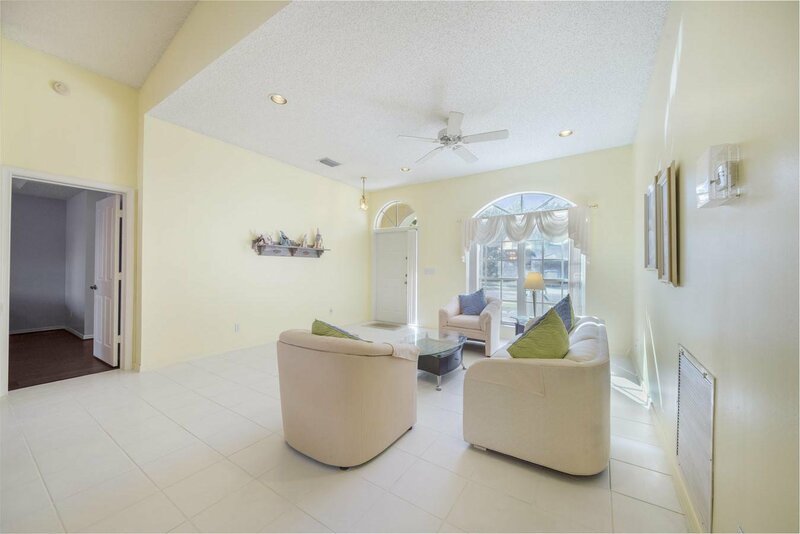 This charming home also features neutral tile, vaulted ceilings and an abundance of natural light. 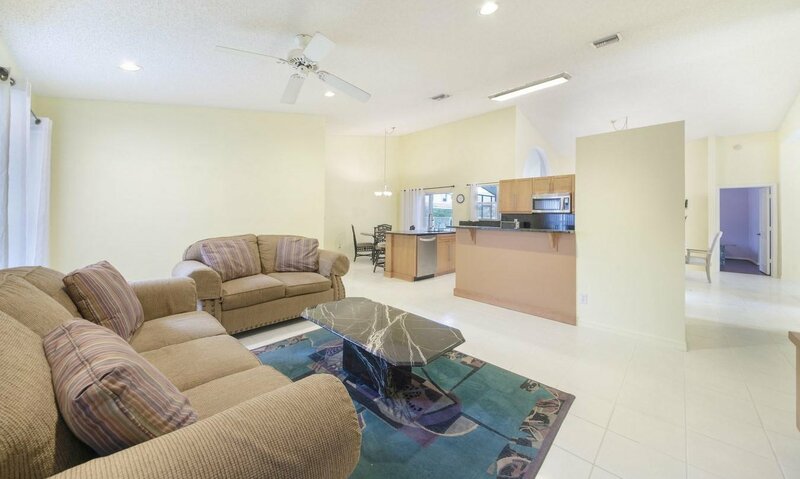 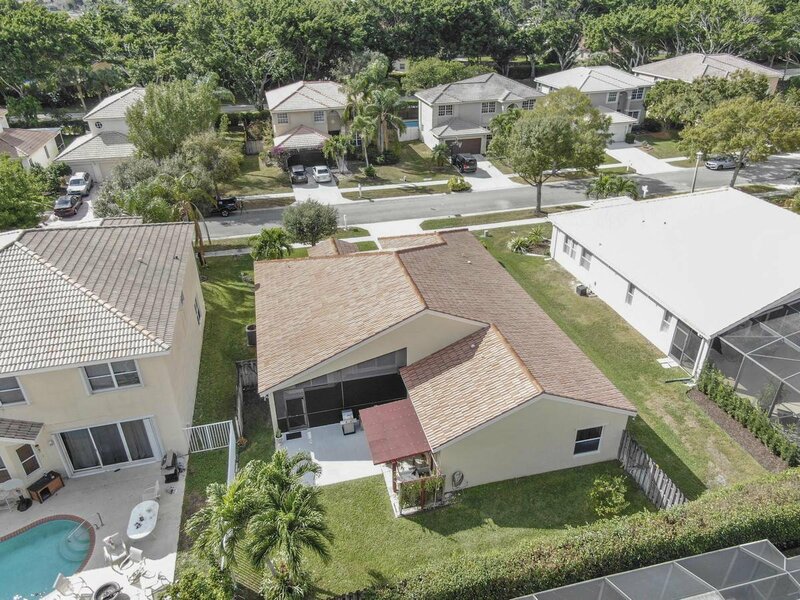 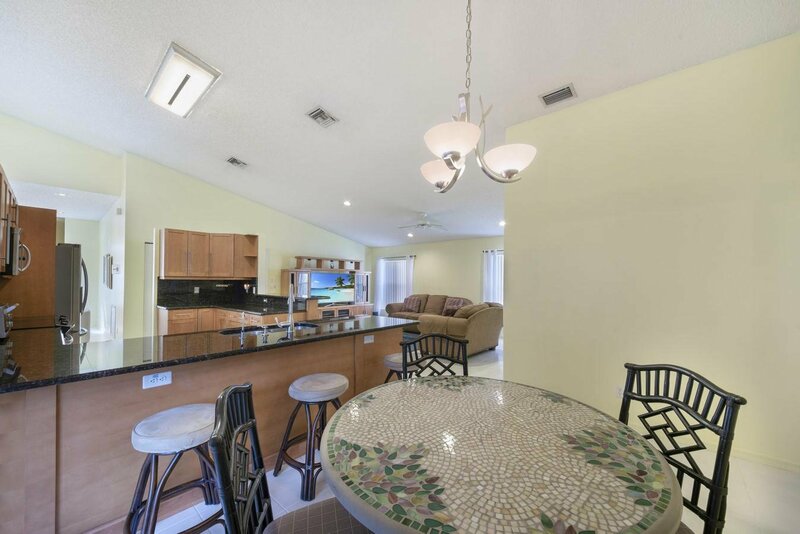 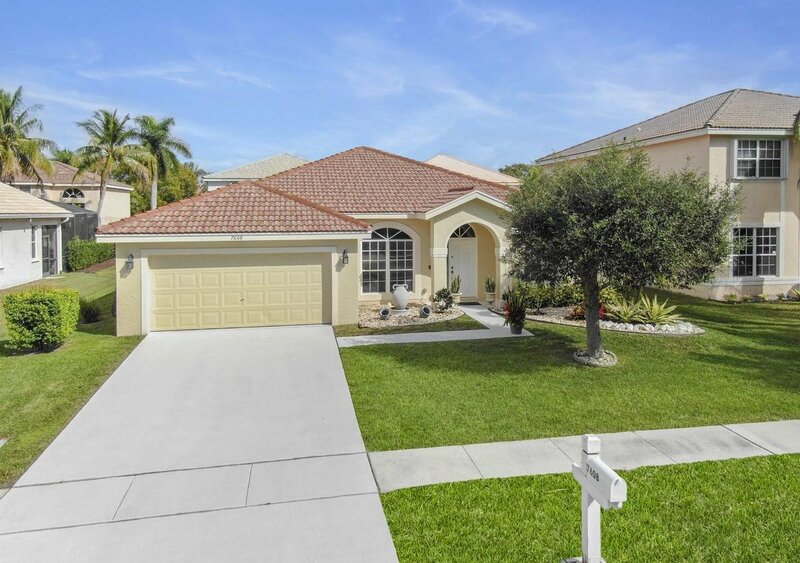 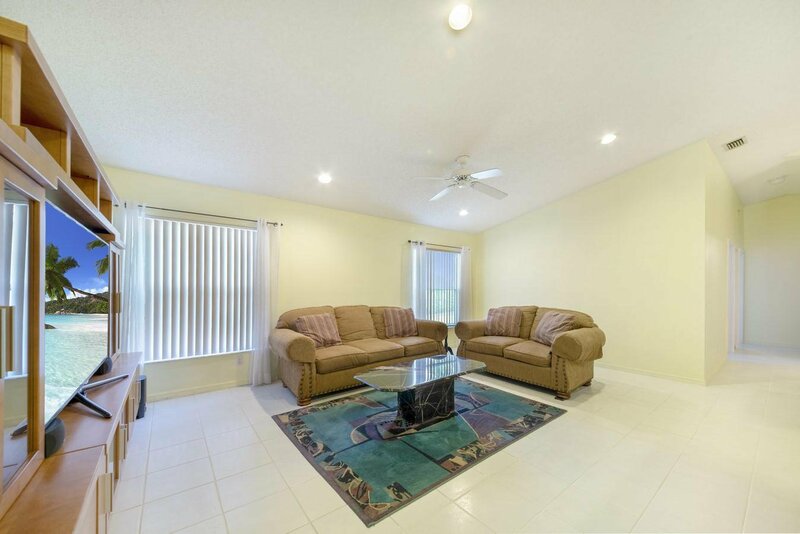 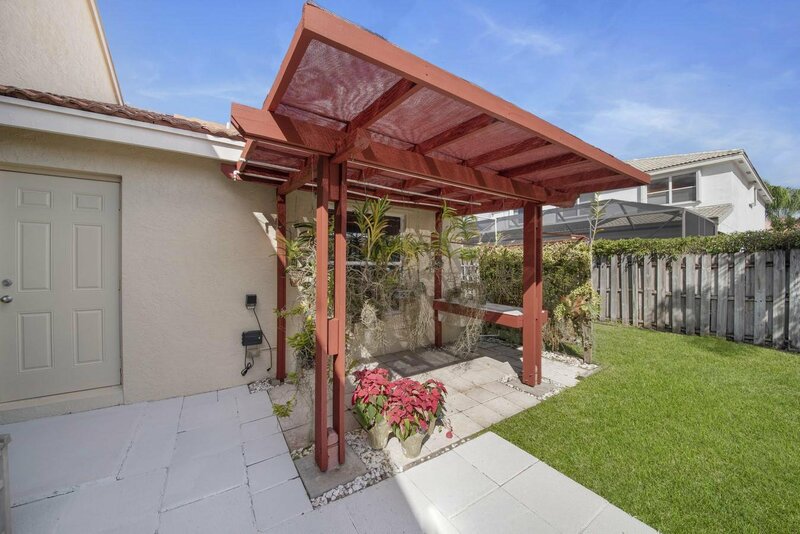 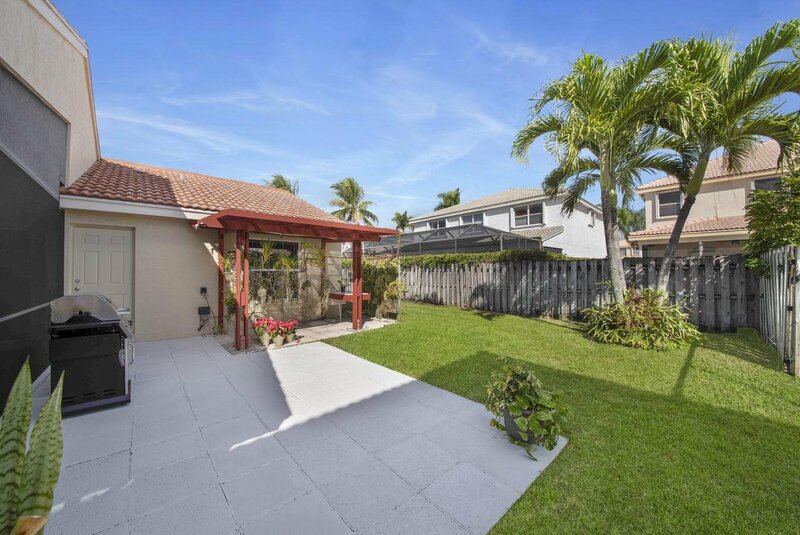 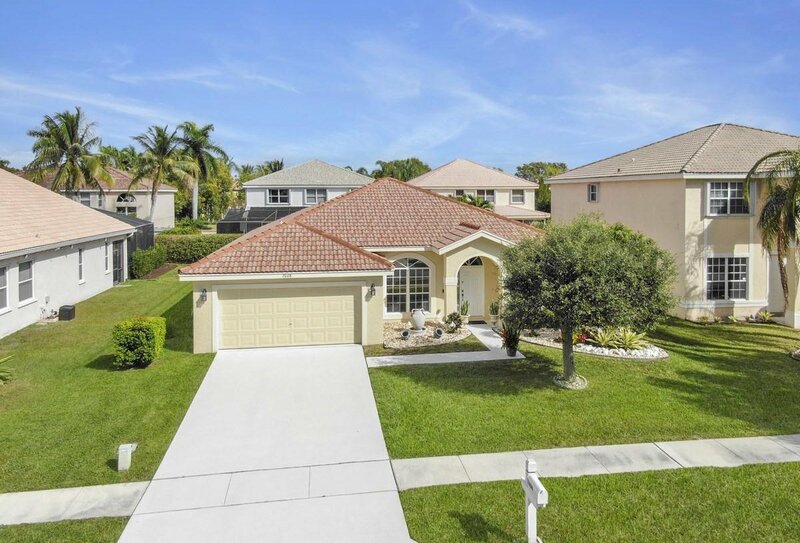 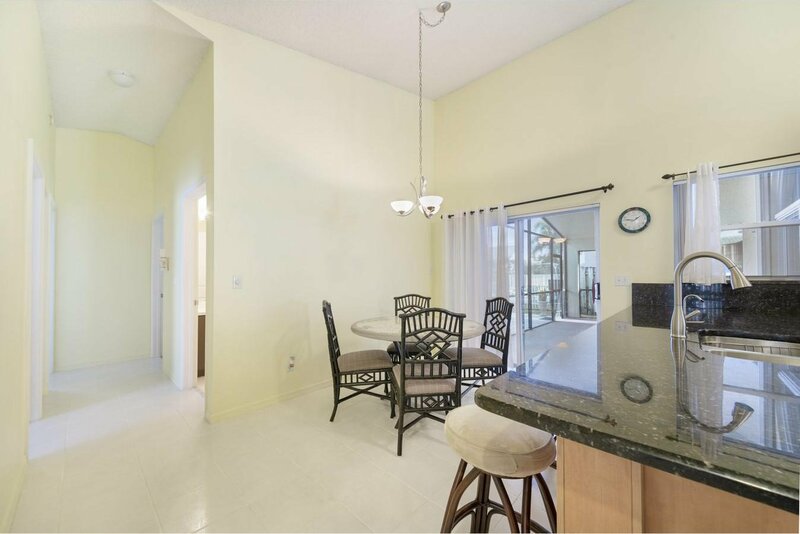 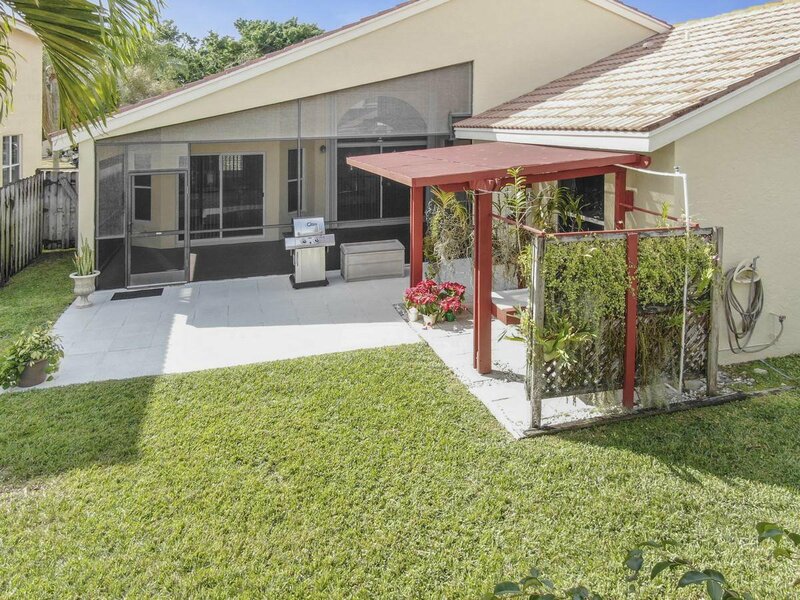 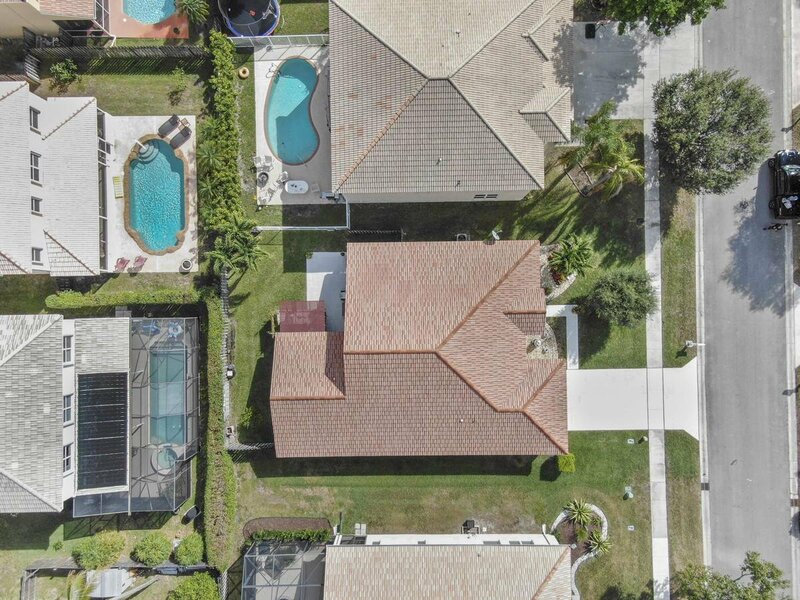 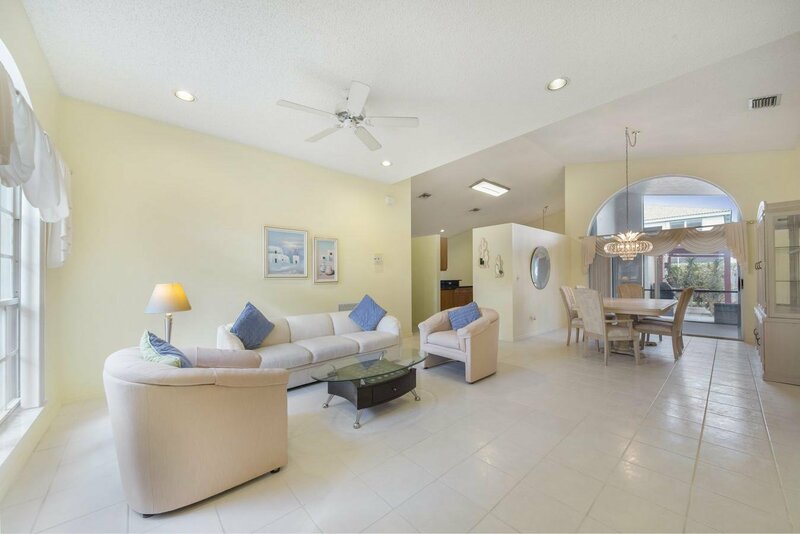 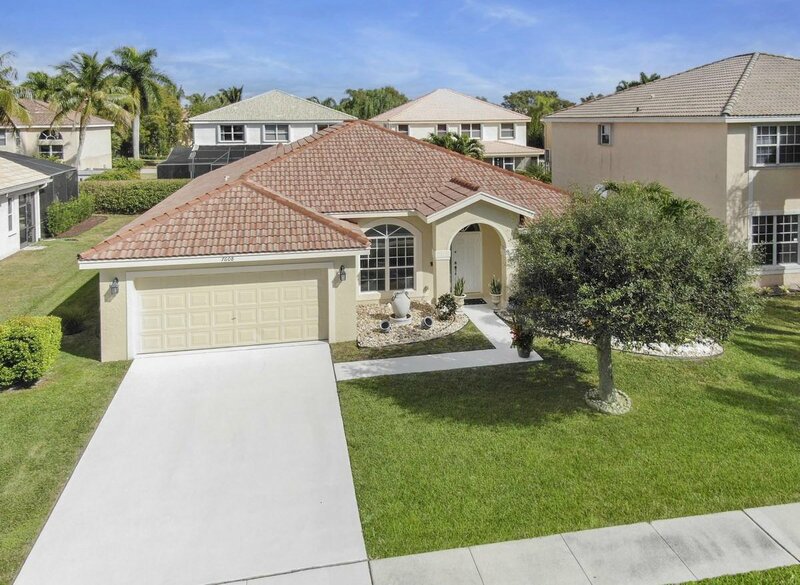 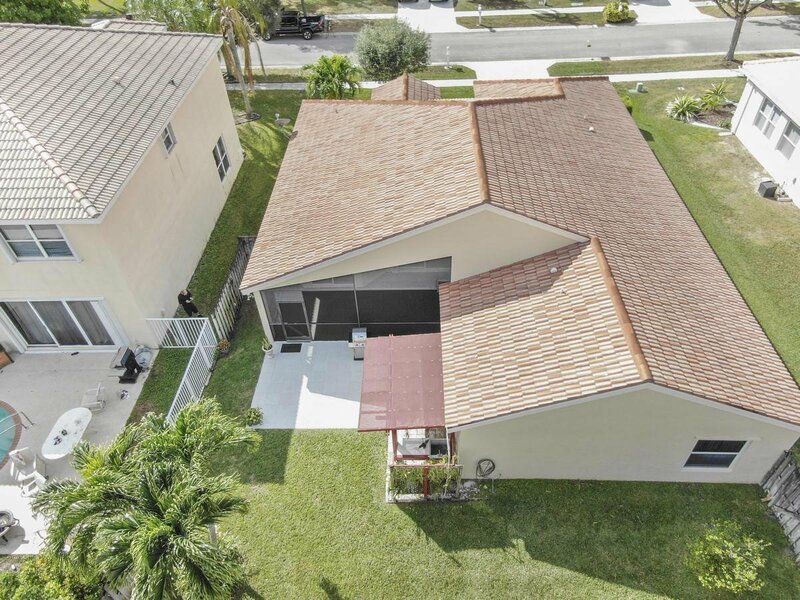 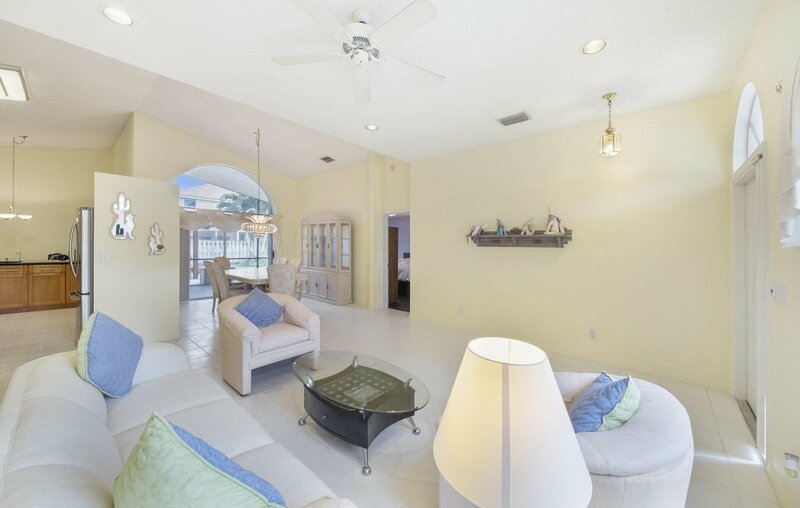 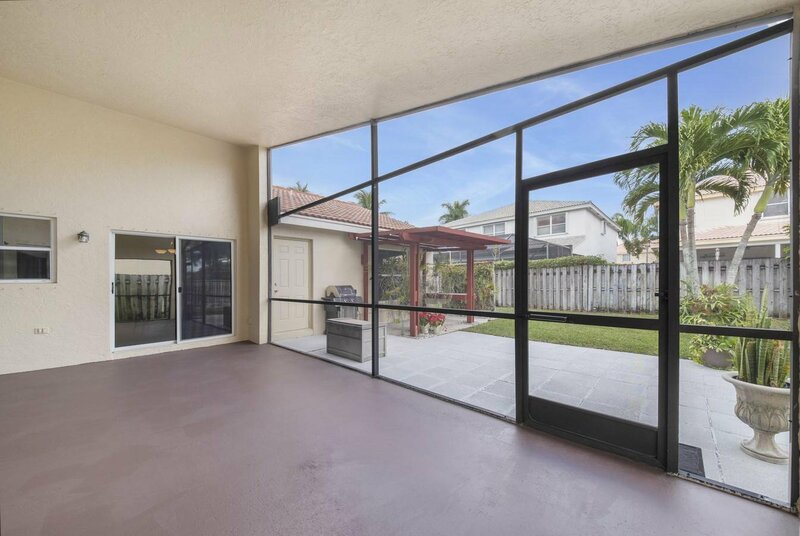 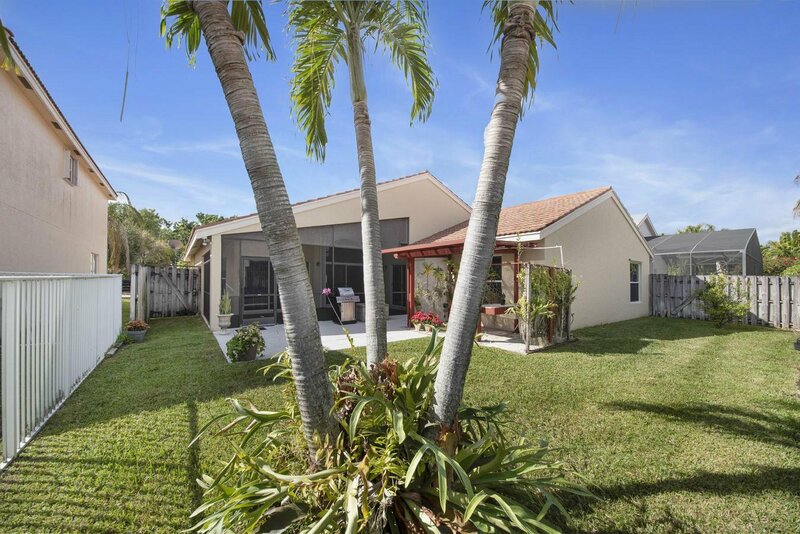 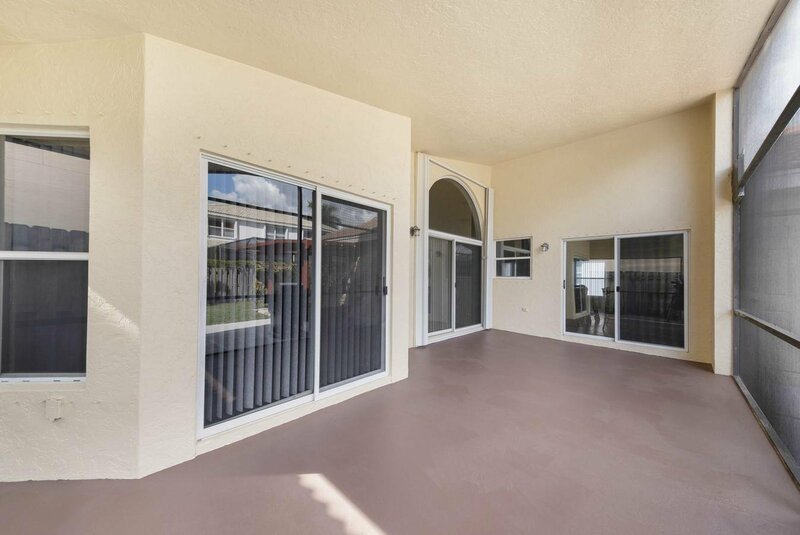 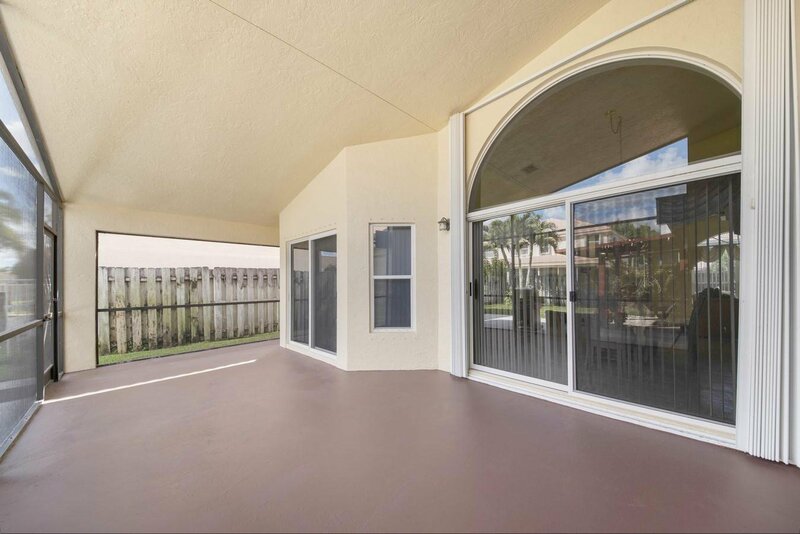 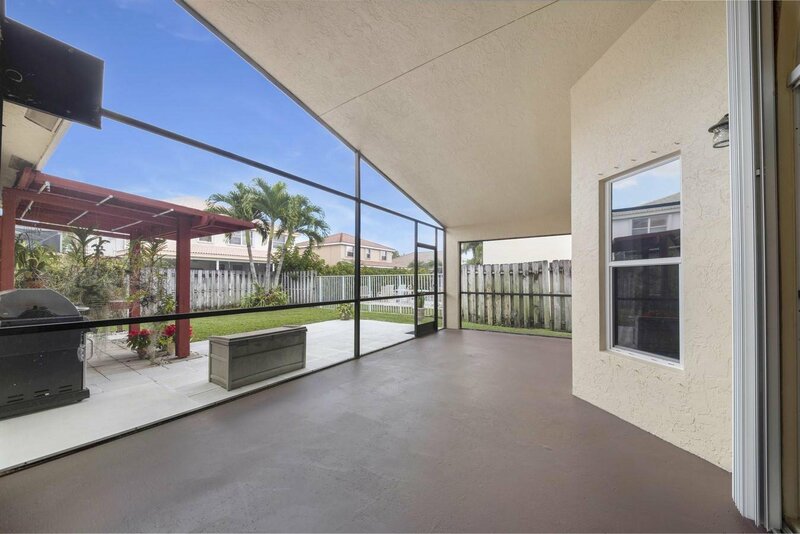 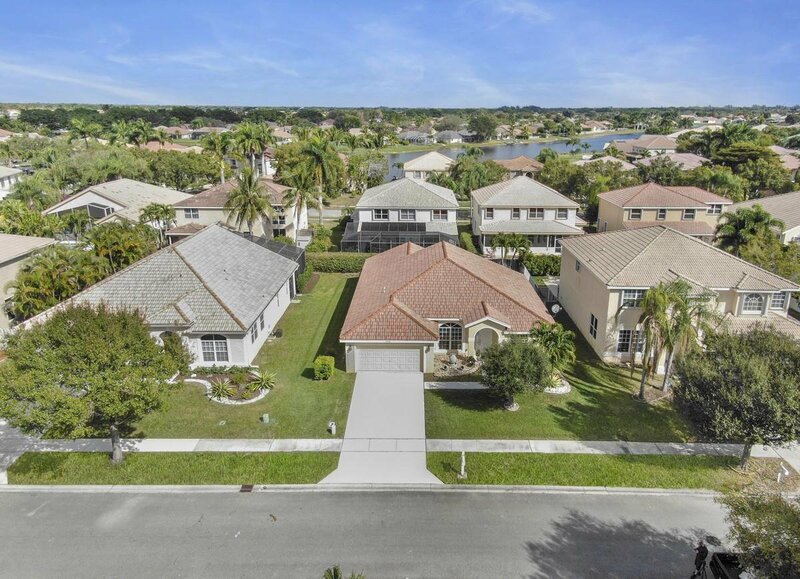 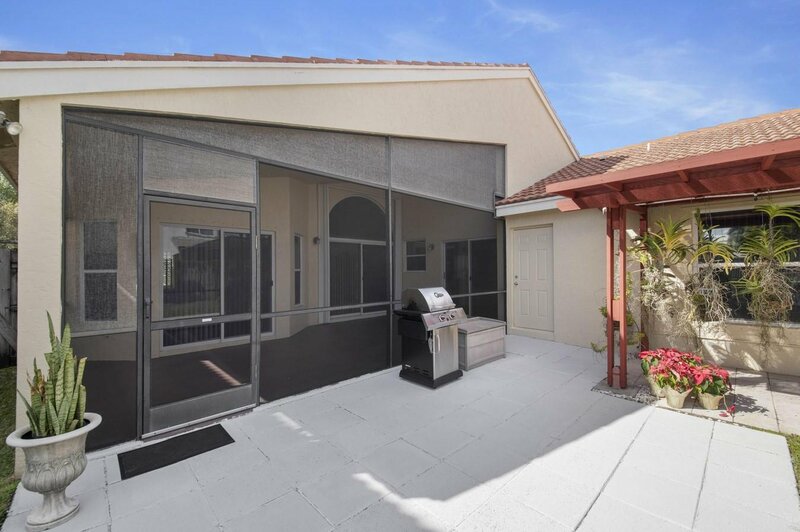 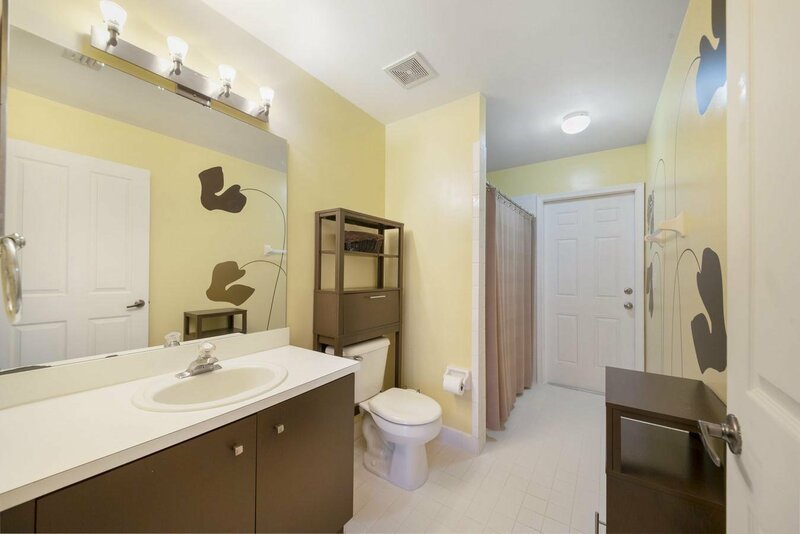 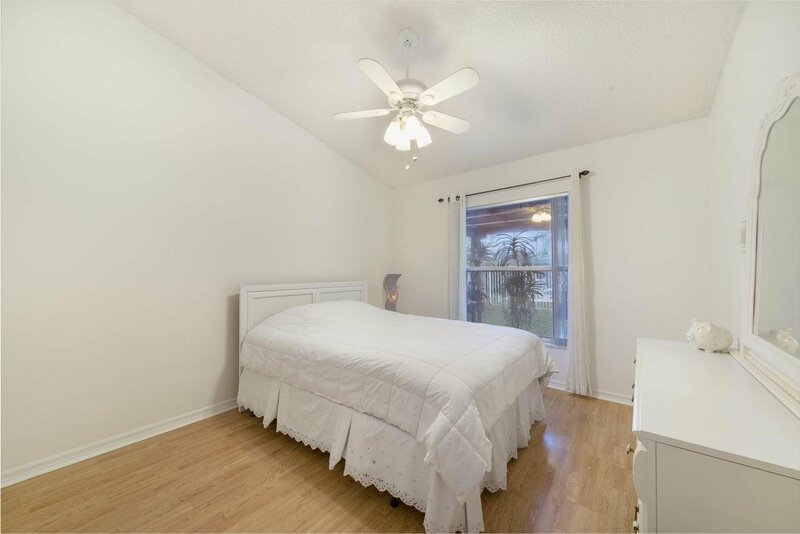 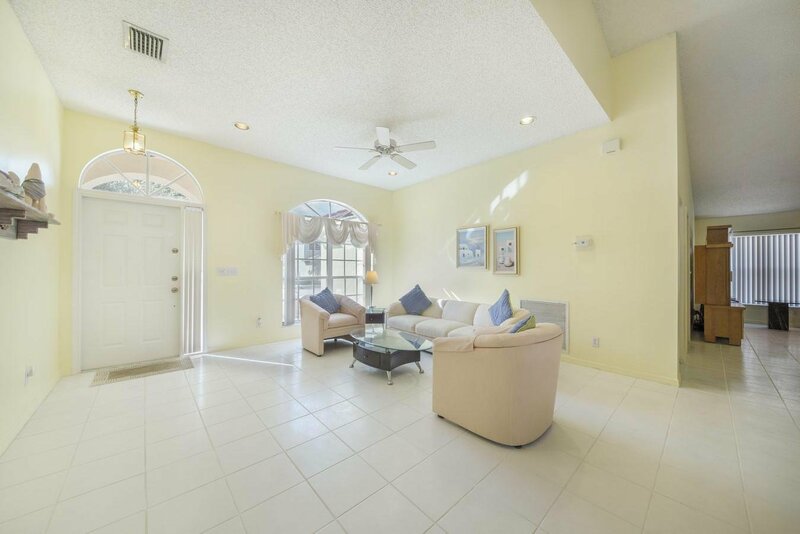 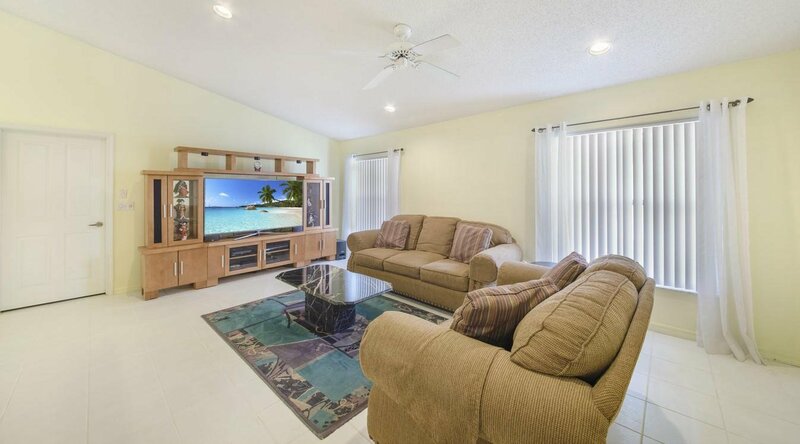 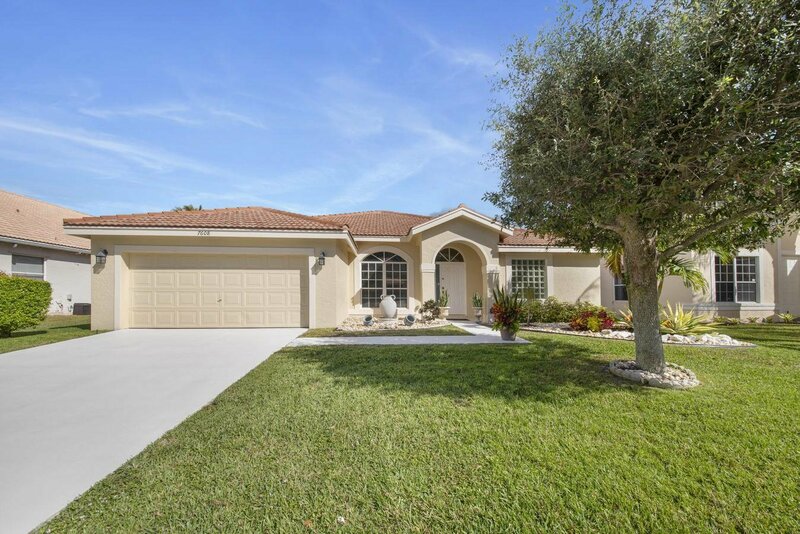 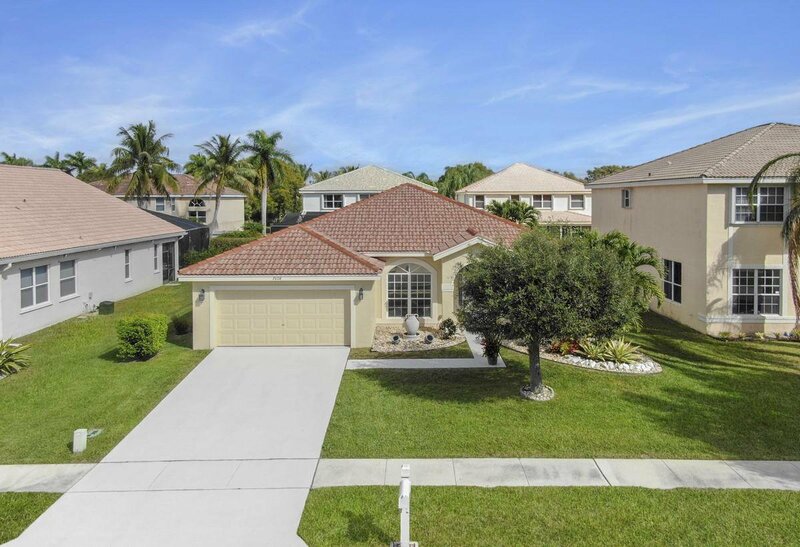 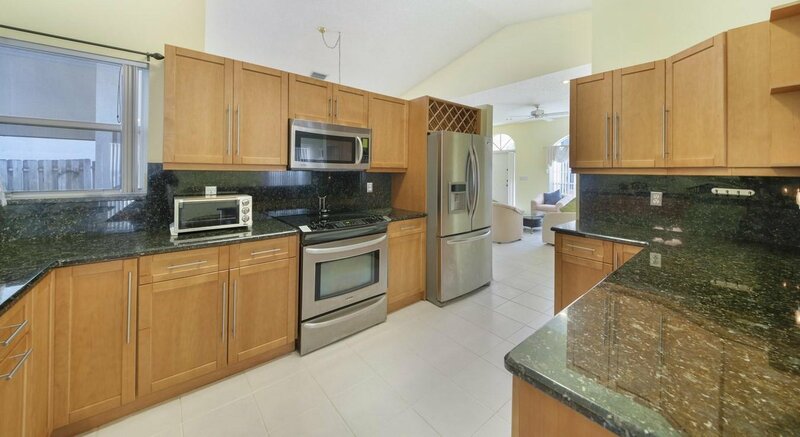 Enjoy your privacy on the screen enclosed patio overlooking your private, fenced yard with lush tropical landscaping. 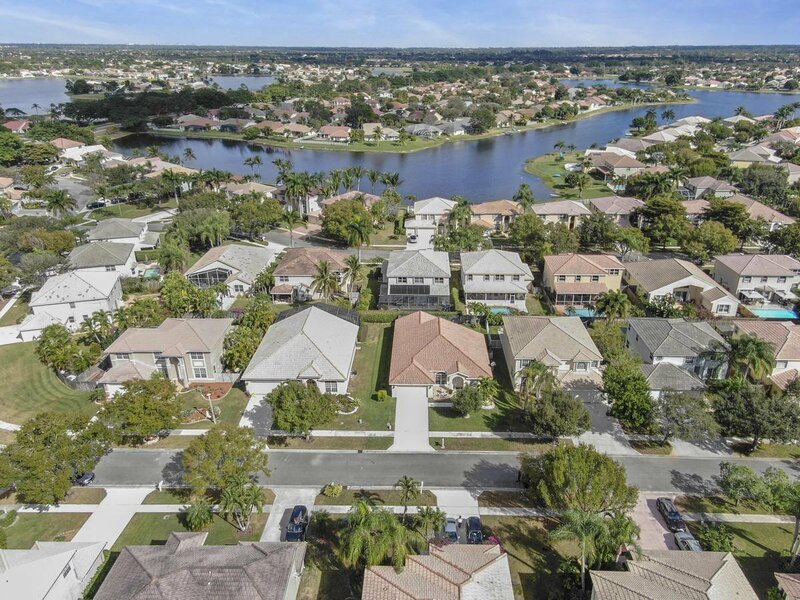 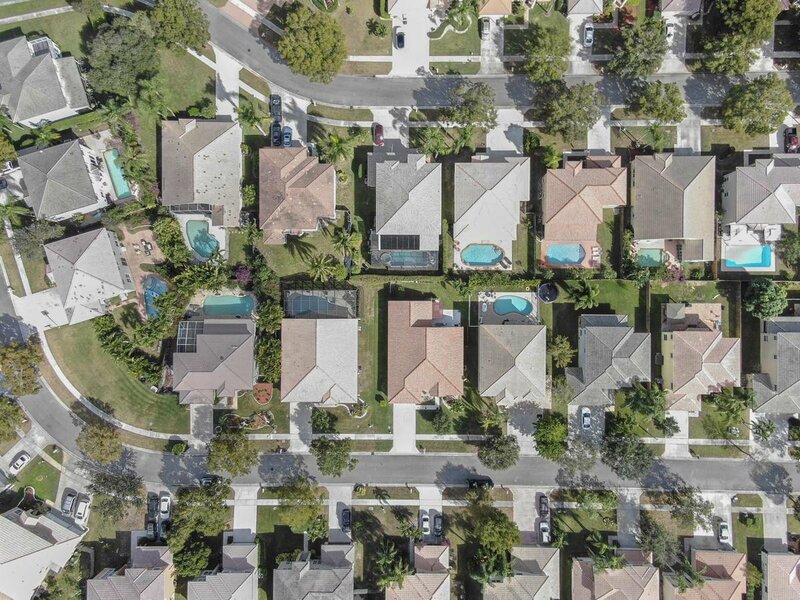 Lake Charleston is located close to shopping, dining and ''A'' rated schools.